Edge increased. Not by much, admittedly, but at least it was the right direction. Opera experienced its highest jump for several years. The browser is increasingly impressive and fast when compared with Chrome, despite using the same Blink rendering engine. Safari had the best month of all, despite continued venom from the development community about Apple’s lackluster attitude to the web. It’s possible this was achieved following new OS and device releases, but the mobile chart did not record similar gains? While it’s tempting to think there are only five main browsers, the situation is considerably more diverse. More than one in thirty web users surf with one of the ‘others’. Alternative applications have been rising steadily since early 2014 and can have a strong impact in specific countries or markets. Here is a shortlist of new and existing options you may want to consider. Ghost is a new Blink-based browser which has a unique selling point: multi-session browsing. The application allows you to set up colored tab groups which have their own set of private cookies. This allows you to log into a single website with more than one account in the same browser window. The option could be especially useful for developers. Ghost is still in beta, but you can register for an invite. Modestly titled “the future of the web is here”, Project Maelstrom renders standard HTTP-served pages as well as those packaged as torrents. Files can then be downloaded from multiple peers rather than a single server, which increases network bandwidth and reliability. The beta Blink-based browser can be downloaded today. 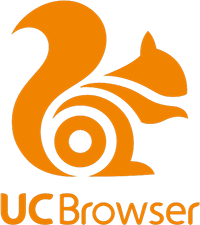 UC Browser has overtaken the iPhone to reach second place in the mobile chart, but is available for a range of desktop, tablet, smartphone and feature phone devices. The application is owned by the Chinese Alibaba Group (a cross between Amazon and eBay but considerably bigger than both). It uses its own U3 rendering engine. Other popular Chinese applications include Qihoo 360 Secure, Sogou Explorer and QQ Browser. 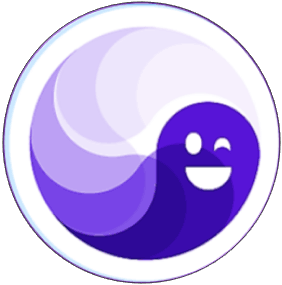 Perhaps the only Chinese browser to achieve western appeal, Maxthon offers both the Trident (IE) and WebKit rendering engine. This was useful in the early years of the century when many sites were “best viewed in IE”. If two rendering engines isn’t enough, Lunascape provides three in a single browser: Trident, Gecko and WebKit. Developers can view the same page in a three-way cascade view to ensure pixel-perfect alignment. The application is available for Windows and Android, with Mac OS coming soon. There is also an iOS edition, but it’s a Safari clone owing to Apple’s restrictions. 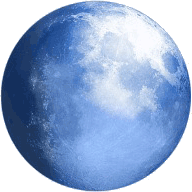 Pale Moon is open-source browser fork of Firefox which uses its own Goanna rendering engine. It is available for Windows, Linux and Android (MacOS in development). 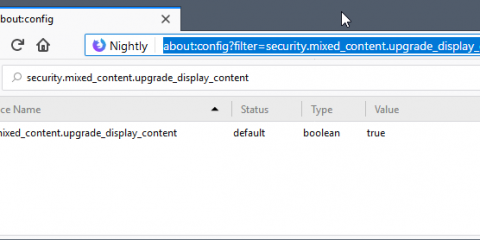 The browser will continue to support XUL and XPCOM add-ons despite Mozilla’s future intentions for the technologies. Yandex is the first alternative browser to appear in the StatCounter figures. 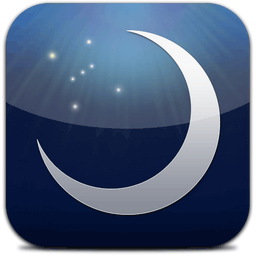 The free desktop, tablet and smartphone Blink-based browser is provided by Russian web search corporation Yandex. The application currently holds 9% of the Russian market, despite strong competition from Google. Another Blink-based option, Coc Coc is aimed at the Vietnamese market but also provides an English translation. The browser is the second most popular browser in Vietnam with a 24% market share. Would you prefer something a little more mainstream? Why not consider the Blisk development browser or see How Do Chrome’s Rivals Stack Up? Mobile browser use increased by a significant 1.66% during October. It now accounts for 48.84% of all web activity. The long-promised mobile/desktop parity could be upon us shortly. Chrome continues to grow rapidly, but the main news is that UC Browser knocked the iPhone from the #2 spot. UC has been in that position before, but its five-month stint ended in May 2016. Strangely, the iPhone dropped considerably compared to the increases for Safari on the iPad and Mac OS? Perhaps the situation will settle next month.